At Looe Bay Holiday Park you’ll find the perfect blend of family fun and relaxation, with a serene countryside setting and easy access to the charming town of Looe, as well as the beautiful Cornwall beaches. You can choose from a range of great caravans for your stay at Looe, with two and three bedroom options available, each outfitted with features that are sure to make your stay comfortable and convenient, while you enjoy everything the Park has to offer. Features include TVs, fully fitted kitchens and dining areas, while many models include DVD players, double glazing and central heating. Extra wide caravans are also available, offering spacious living areas, perfect for larger families or groups. Looe Bay is a pet friendly Park, so if your holiday isn’t complete unless the family pooch is allowed to come along, it makes the perfect destination. You’ll need to pay a fee of just £40 per dog per week, with a maximum of two dogs per booking. Take a look at our Pet Friendly page for further details and great pet-friendly holiday ideas. If you or a family member is a wheelchair user, you should take a look at the range of wheelchair friendly caravans available at Looe Bay, especially designed with space, comfort and accessibility in mind. The wheelchair friendly accommodation at Looe includes an access ramp, wide sliding doors, wide corridors and a spacious bathroom. The bathrooms also have hand rails, extra space and a seat in the shower. See our Wheelchair Friendly page for further information. Our fantastic facilities at Looe Bay Holiday Park are designed to give the whole family a fun-filled, no-hassle stay. With so many fun activities on offer, the hardest decision will be what to do first! 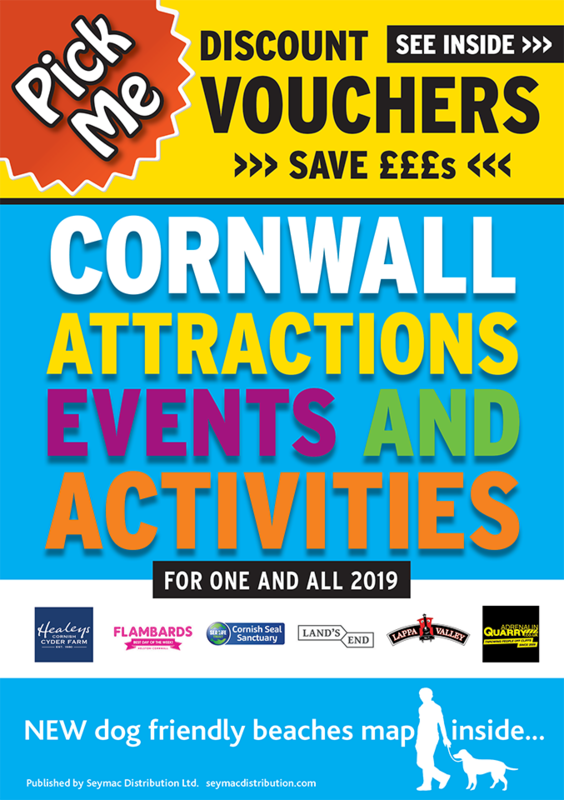 This exciting and lively holiday park is packed with a variety of entertainment and delicious food options from the Polperro Bar & Grill. If the kids still have room for afters, the Tricks, Treats and Sweets shop is sure to delight. We’ve also got you covered for essentials, with a convenience store, launderette and cash machine, a Little Lending Library for budding bookworms, as well as free Wi-Fi access to help you stay connected.